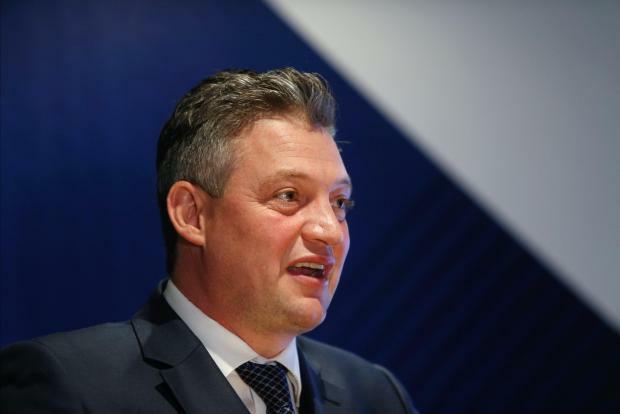 Minister Konrad Mizzi condemned what he described as a "coordinated attack" against him, a day after the secret company 17 Black revelations. The Tourism Minister insisted he never had any connections or information about 17 Black, and insisted his claims were backed up by international audit company Crowe Horwath. 17 Black was identified in a leaked e-mail as one of two sources of income for the Panama companies Hearnville and Tillgate, which were set up by OPM consultants Nexia BT for Dr Mizzi and the Prime Minister's chief of staff Keith Schembri. 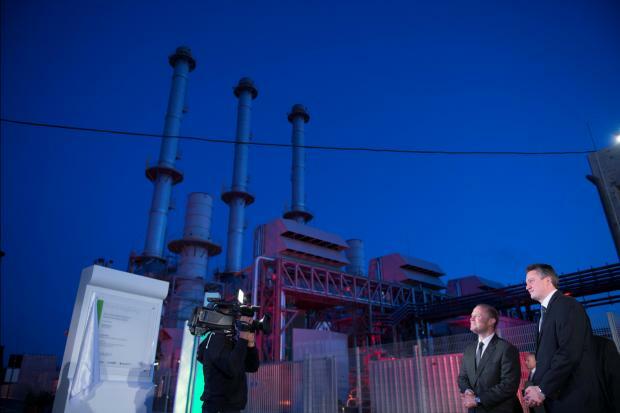 Local criminal investigators have been handed an intelligence report naming Electrogas power station director and businessman Yorgen Fenech as the owner of the mystery Dubai company 17 Black, the joint investigation by Times of Malta and Reuters revealed. "This is a coordinated attack against me and on the Delimara gas project which reduced emissions by 50 per cent and 90 per cent less dust particles in the air," Dr Mizzi told the news website inews. The minister said the country was benefiting from the government's achievements, citing improvements in the health sector, Air Malta and Enemalta, sectors which he oversaw. He did not give any explanation about the leaked e-mails which said 17 Black was meant to be one of two companies that would pay $2 million to Mr Schembri's and Dr Mizzi's Panama companies. Opposition leader Adrian Delia upped the pressure on Prime Minister Joseph Muscat, who on Friday told Times of Malta that he would wait until ongoing inquiries into 17 Black were concluded before acting. "It seems like protecting Malta's reputation and people's jobs is not important to Joseph Muscat," Dr Delia said in a statement. "More than 24 hours have passed and he has yet to take any action against Keith Schembri or Konrad Mizzi... Muscat can either do what he should have done a long time ago, or else he can continue to defend his two closest allies". "Malta's reputation is at stake and the Opposition will not stay silent if the Prime Minister does not act," Dr Delia said. That statement drew a reaction from the Labour Party, which said that by Dr Delia's own yardstick, he himself should step down, since he had faced serious allegations of impropriety himself. Meanwhile, Alternattiva Demokratika also said the Prime Minister should fire Dr Mizzi and Mr Schembri with immediate effect. "If he chooses to continue defending these two political delinquents he should also shoulder responsibility and step aside as well," AD chairman Carmel Cacopardo said when commenting about the latest developments on the alleged corruption in the Delimara gas power station deal and the involvement of the offshore company 17 Black. It is now more than crystal clear that the Prime Minister is held hostage by Minister Konrad Mizzi and chief of staff Keith Schembri. He is defending the indefensible, he said. Mr Cacopardo said Dr Muscat's reference to ongoing inquiries is a poor and shallow excuse for inaction. The Prime Minister should know there is a difference between shouldering political responsibilities and criminal investigations. Meanwhile, Dr Muscat prefers defending just two people to the hilt rather than defending the whole country. "Lack of action against these two delinquents will mean that our country's reputation will remain sullied and stained with the muck of corruption," Mr Cacopardo concluded.